Filmmaker J.C. Chandor not only has a solid track record thus far, but he’s a director who seems keen on mixing things up and raising his ambition for each subsequent film. His debut, Margin Call, was a talky drama that took place within the confines of a few offices. His next film, All Is Lost, had nearly zero dialogue and took place entirely at sea. To follow that up, he released the thoughtful crime drama A Most Violent Year last winter, and now he’s got his sights set on telling the history of a skyscraper. 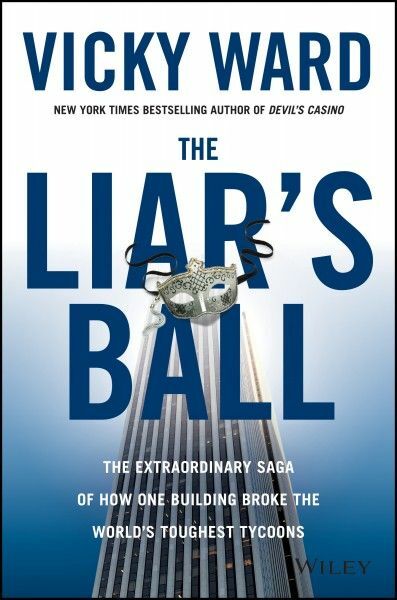 It was announced today that Chandor is teaming up with A Most Violent Year distributor A24 films to produce and possibly direct an adaptation of Vicky Ward’s book The Liar’s Ball, which recounts the full history of New York’s G.M. Building from before it was built to the present. 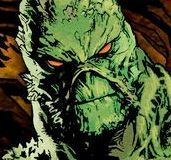 Former MTV correspondent Gideon Yago, whose screenwriting credits include The Newsroom, has be seen to pen the adaptation and is researching and writing right now, and Zachary Quinto will executive produce. This marks a change of direction for Chandor, who has written all three of his previous films himself. 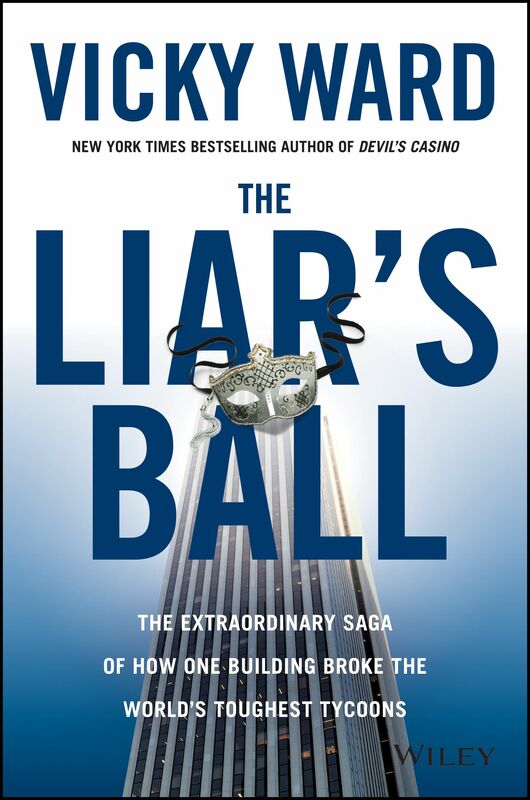 “The Liar’s Ball” explores a rich, complex tale of industry titans fighting it out over one of the crown jewels of New York City real estate. Much of the story in the book focuses on Harry Macklowe and his battles to own and re-develop the G.M. Building in the 1990’s and into the 2000’s. That battle resulted in the now famous Apple Store “glass cube” but also ultimately in Macklowe losing the building. Remarkably, he rebounded and built a new real estate empire after that loss. It’s a Horatio Alger and King Lear tale set in a fascinating and high-stakes milieu. 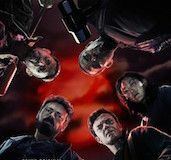 While Chandor was previously aiming to follow A Most Violent Year up with the real-life oil spill disaster drama Deepwater Horizon starring Mark Wahlberg, he left the project over creative differences. He has yet to commit to his next project, but The Liar’s Ball is a possibility.